Fast-rising Nigeria gospel artist Winnie Ngozi Ikpeazu, popularly known as Winnie Martins, is out with a new song titled, Confidence, few months after taking her place in the music scene with the release of her songs one of which is Your Grace . Winnie Martins is a Gospel singer, songwriter, worship leader and author based in Brussels, Belgium and has a unique music style that has caught the attention of many. 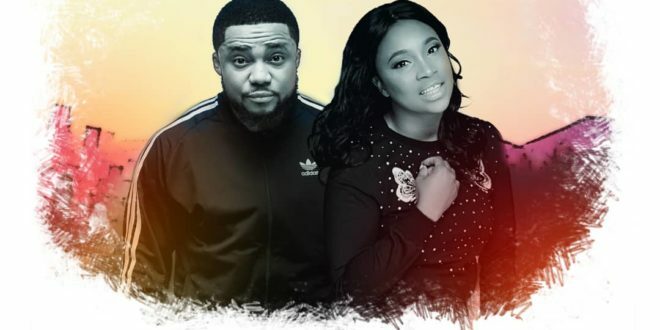 She teams up with award-winning gospel artist Tim Godfrey in this new dynamic sound, Confidence and this will leave you dancing, praising and definitely asking for more. This much-anticipated hit song is a production of Roxnation by ace producer SMJ.